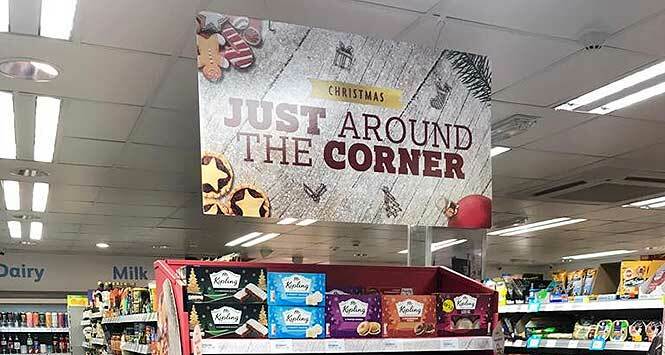 With Christmas just around the corner, Nisa has launched a timely new festive ‘Just Around the Corner’ campaign. The campaign aims to remind people they can get more than they might expect for Christmas in their local store, focusing on the shopper missions that prevail around the festive season. There is a raft of deals on everything from fresh fruit and vegetables in the Festive Five (Heritage Brussel sprouts, carrots, large onions, white potatoes and parsnips for 59p) through to Secret Santa gifting ideas with everything under a tenner. Top label spirits are also on promotion, including Gordon’s pink gin (70cl for £12), Smirnoff vodka (1-ltr for £16) as well as wines including I heart Prosecco (75cl for £5.99) and lagers such as Carlsberg (12 x 440ml for £8). This is also the first Christmas that Nisa retailers can stock Co-op products, with almost 800 lines now available. As part of the Countdown campaign, Nisa partners are also encouraged to follow a checklist of tasks to ensure their festive trading is as successful as possible. 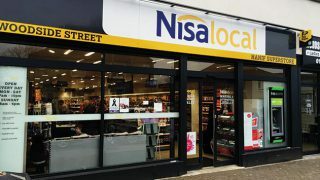 From monitoring stock closely and reviewing their Christmas set up daily, ordering change for tills and reviewing staffing schedules as well as suggestions for instore activities to boost the festive mood – Nisa is offering guidance on all areas. 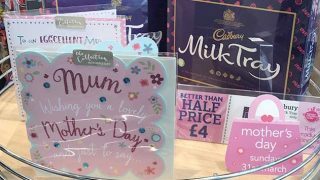 Nisa’s Head of Marketing Philippe Rondepierre said: “This time of year is critical to our retailers and it’s our job to make sure they have as much support as possible to help them to drive sales in their stores. Offers are available in stores now until December 30.